If you are looking for a first class Express Service for printed circuit boards, Multi-CB is the right partner. 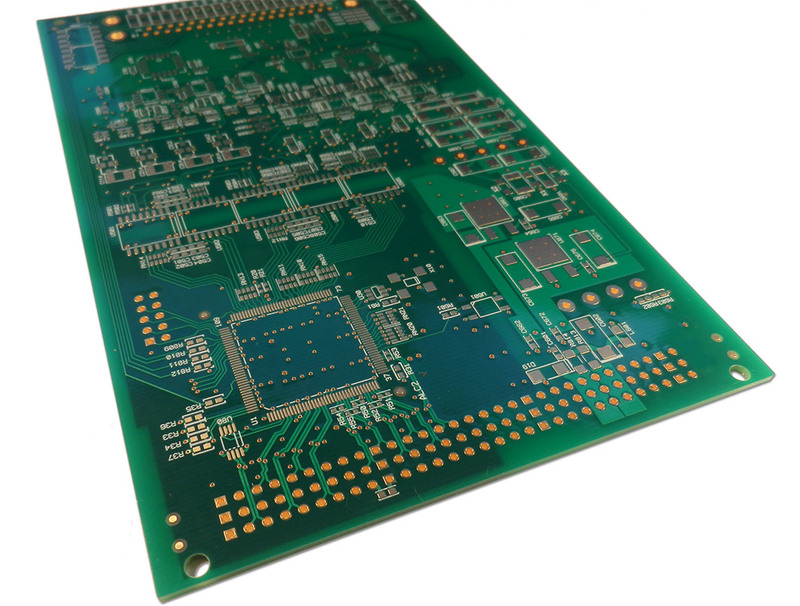 We manufacture your PCBs on time and and at attractive prices. We gladly inform you about which technologies and options are possible with respect to our Express Service! With the Multi-CB PCB-Calculator you can quickly and easily calculate the price of your PCBs and SMD stencils! PCB Express Service - use our calculator! In advance of your order in our PCB Express Service you have the opportunity to use our PCB online calculator, to put together the configurations for your circuit boards. With this tool you can quickly and easily calculate prices for your PCBs and thus have absolute predictability. Our manufacturing is just as quick and accurate as our calculation is transparent. If you use our Express Service, you will receive your delivery fit and are supplied on schedule. Do you have questions about our Express Service for PCBs or want to know more about the ordering process? Then please just contact us. We are easily accessible phone, email or by fax. We are happy to inform you about the shipping options and how to get your PCBs as soon as possible. Our office in Hofolding near Munich, is open from Monday to Friday between 8am and 4:30pm (CET). Our UK office is open from Monday to Friday between 8am and 4pm (GMT).